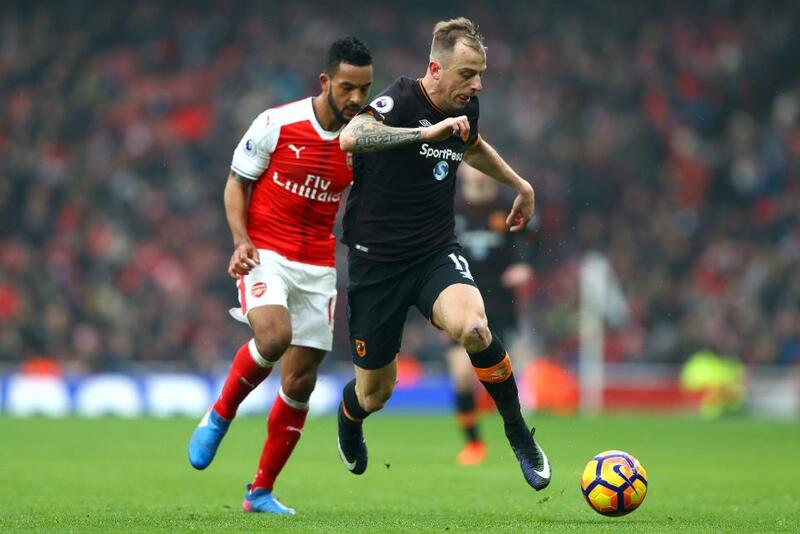 Having made an immediate impact at Hull City, January signing Kamil Grosicki (£5.5m) can make his first impression on Fantasy Premier League line-ups. Earning an assist in each of his last two Gameweek appearances, the Poland international has settled seamlessly into Marco Silva’s first XI since arriving from Rennes. His FPL prospects are boosted by the fact that Hull’s encounter with Swansea City this weekend is one of only four matches taking place in a reduced Gameweek 28. Impressively, Hull have won four and drawn one of their five home matches across all competitions since Silva's appointment in January. Swansea’s defensive struggles away from home also heighten the winger’s FPL potential. The Swans have managed a single clean sheet on the road in 2016/17 and have conceded more “big chances” than any other side. Since making his debut in Gameweek 24, Grosicki has produced more shots on goal (nine), created more scoring chances (six) and supplied more crosses (34) than any team-mate. Possibly most eye-catching of all, his total of 10 successful crosses is joint-top with Liverpool’s Philippe Coutinho (£8.2m) among FPL midfielders during that spell. Considering that Swansea are set to be without first-choice right-back Kyle Naughton (£4.3m), Grosicki’s goal threat and delivery from the left looks a key weapon for the Tigers. Looking beyond the Swansea encounter, Hull’s bid to avoid relegation is boosted by a promising upcoming schedule, according to the Fixture Difficulty Rankings (FDR). The match-up with Paul Clement’s side is one of five fixtures to score no more than two in the FDR. Silva's men also welcome West Ham United, Middlesbrough and Watford to the KCOM Stadium, in addition to travelling to Stoke City, between Gameweeks 28-34. 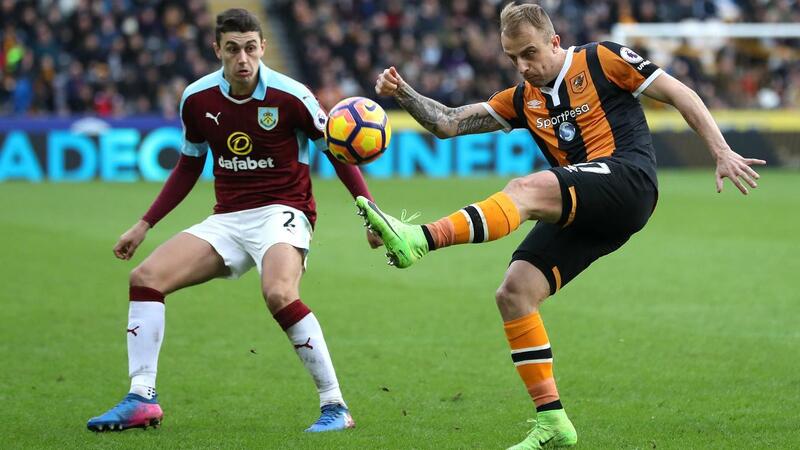 Owned by only 0.2% of FPL managers, Grosicki has the platform to emerge as a key differential for the run-in, offering a budget-friendly option capable of providing goals and assists.